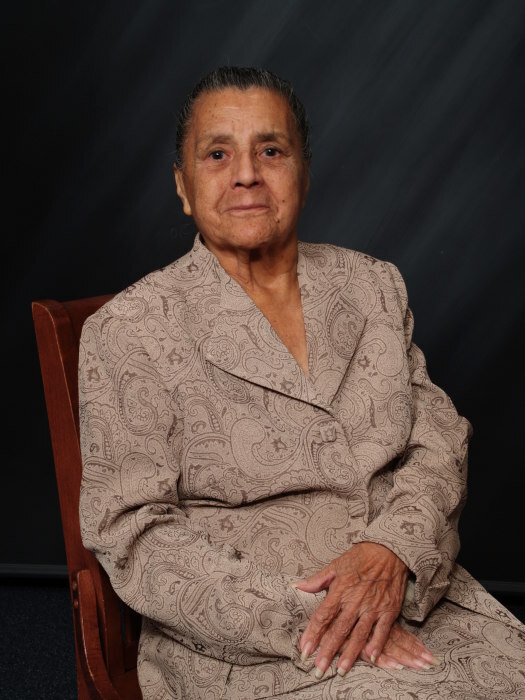 Maria Angelita Perez, 93, was called to eternal life on Sunday, January 27, 2019 at Mission Nursing and Rehabilitation Center. Maria was born on March 1, 1925 in McAllen, TX., to the late Saturino and Maria Garza. She is preceded in death by her Husband: Jesus H. "Chuy" Perez; Children: Juan M. Perez, Ida Linda Caban & Luis A. Perez; as well as 5 of her siblings. Maria is survived by her Children: Maria I. "Chita" Garcia, Rene V. Perez & Ruben R. Perez; 19 Grandchildren, 58 Great Grandchildren and 20 Great- Great Grandchildren. Her family would like to thank the wonderful staff at Mission Nursing and Rehabilitation Center for the years of care they provided to her. They would also like to extend their heartfelt gratitude to her church, Templo Vida Victoriosa pastored by Arcadio Pena, Jr. for the continuous love and support they bestowed upon her throughout the years.